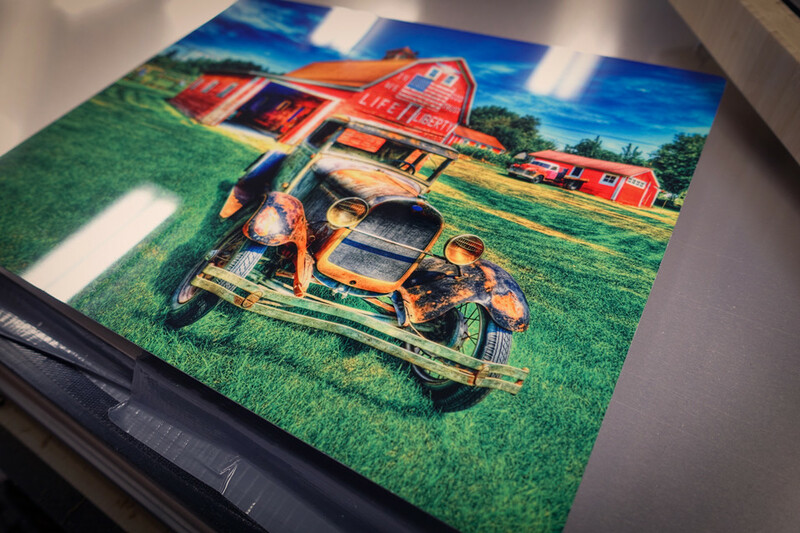 Our Metallichrome™ metal prints are the hottest trend in the photography / printing world. 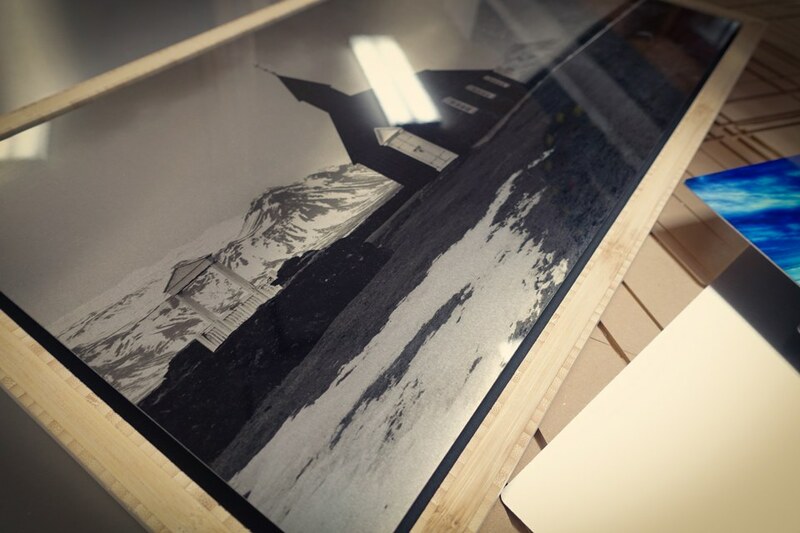 The sheets of aluminum have a thin layer of white or clear polyester coating on them in either matt or gloss - which, when added with some heat, pressure, your image and some science, creates a beautiful, vibrant quality that's ready to hang in any gallery or wall. 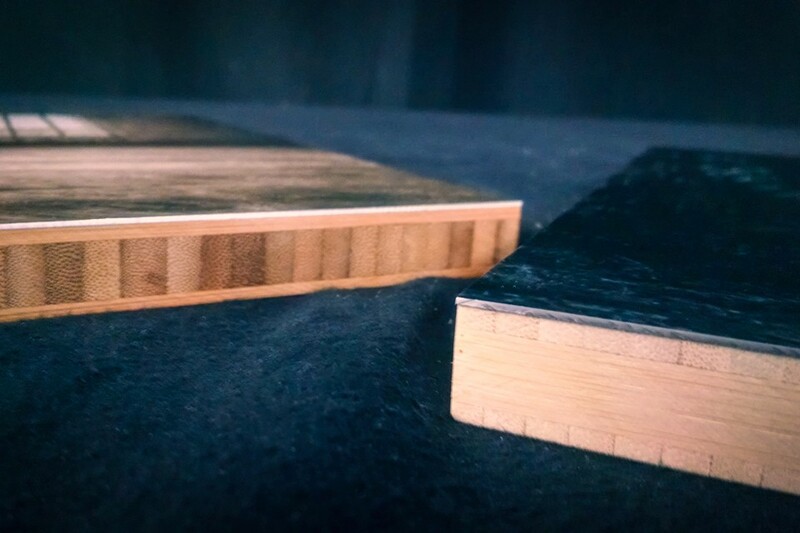 We are one of the only companies that utilizes 9 colors vs. 4 colors for our prints. If you want your image to truly pop and shine, Metallichrome™ is the way to go. Available in four unique finishes - white gloss, white matte, metallic gloss, and metallic matte.